Royal Celebration’s form says he has one win and four seconds from five starts which is frustrating for any trainer. And while Ron Quinton wants to see the colt win at Randwick on Saturday, he can now look at Royal Celebration’s runner-up finishes in a more forgiving light. That is encouraging for Quinton as Royal Celebration heads to Saturday’s 1400m-benchmark 76 race as the early favourite. “He has bumped into a couple of decent ones,” Quinton said. “He is by Excelebration who used to chase Frankel around in mile races England,” he said. 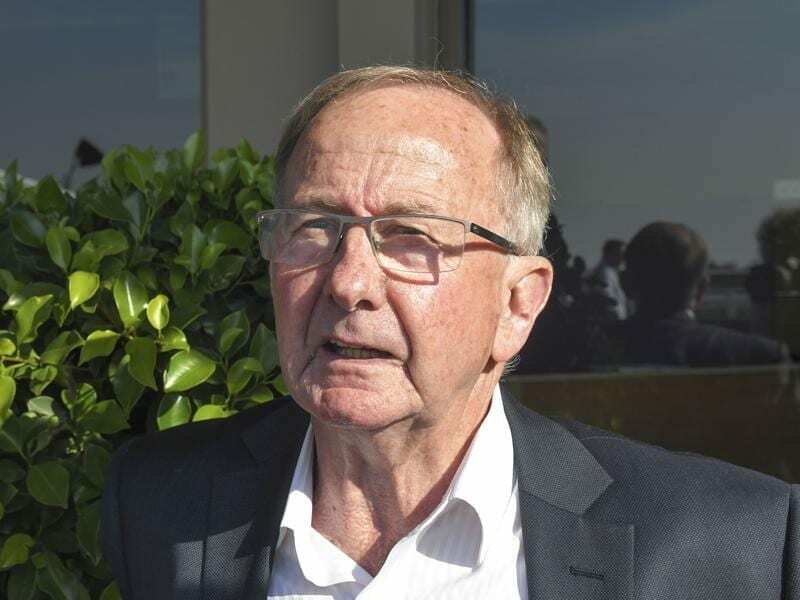 The three-year-old race is the first on the Randwick program and with Royal Celebration his only runner, Quinton will head home to watch the Cox Plate, a race he won as a jockey in 1981 aboard the horse many regarded as Australia’s best ever – until recently. “I watch every Cox Plate and I will be glued to the TV,” he said.